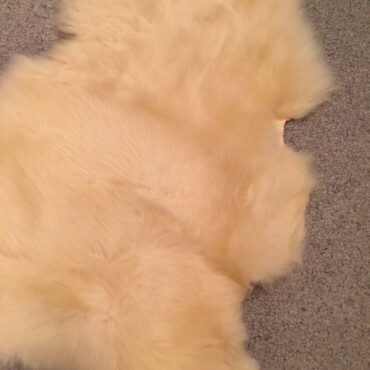 Woollen lambskins with longer wool, with a silky and incomparably soft touch. Perfect for your sleep, it also has excellent insulating and body temperature regulating characteristics: it keeps you warm in winter and in summer it absorbs perspiration. Gone is the damp sensation in the bed. Wool can absorb about 30% of its own weight in water without leaving a damp sensation. It then slowly evacuates this humidity. This natural regulation prevents the ‘thermal shock’ or the ‘sudden chill’ caused by perspiration cooling down on the skin. Each piece is unique. The shape and thickness can vary slightly. The Relugan tanning is giving a nice and soft golden shade. 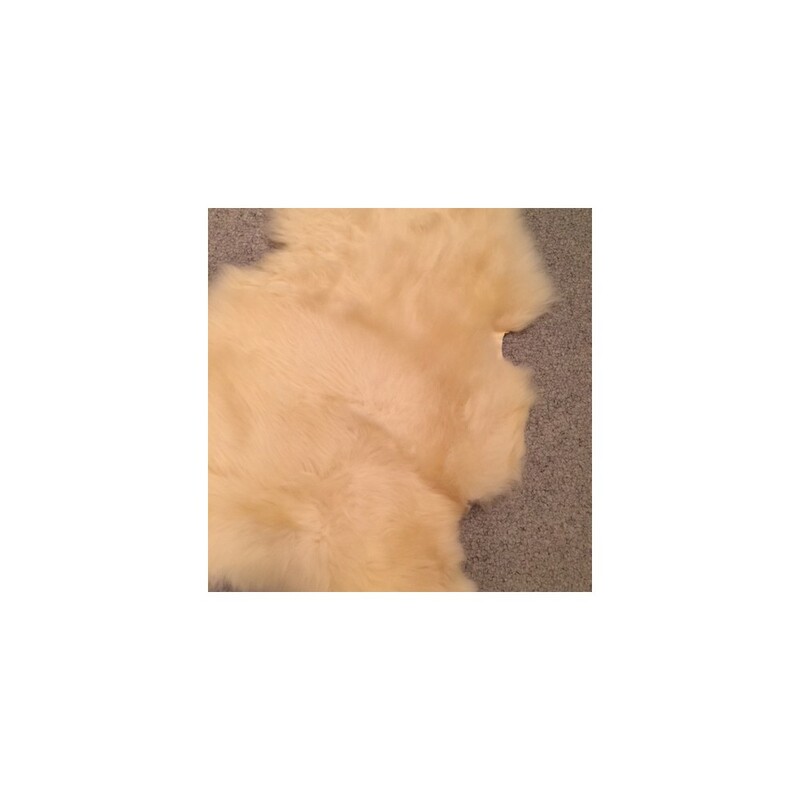 Perfect in bed as mattress-topper, for the crib, the pram, on top of your baby mattress, in your favourite armchair, on your sofa to add a touch of warmth during winter evenings, as a bedside rug or even in the wheelchair of persons with limited mobility for a better comfort. Would you like to see and touch these products before making your final decision? Just pop in to one of our sales outlets, or make an appointment at 4802 Heusy (Verviers) by calling 0477/637907.